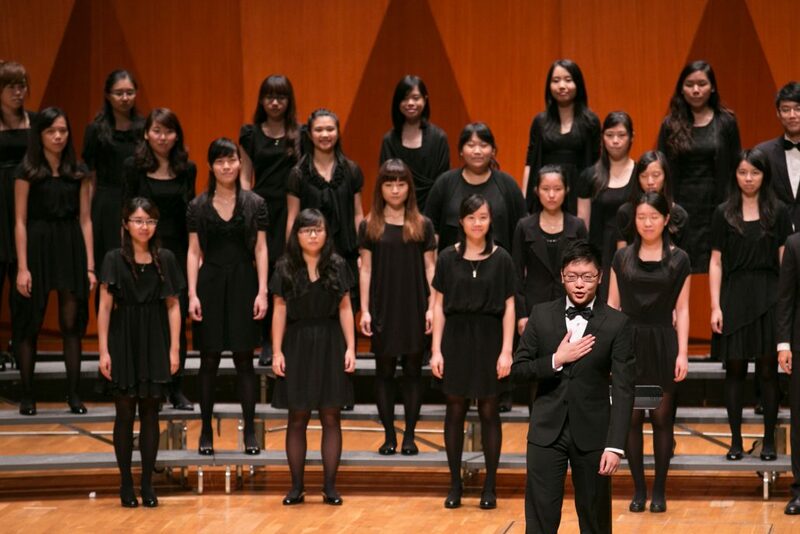 we have strived to improve our singing skills in order to share quality music with our audience. 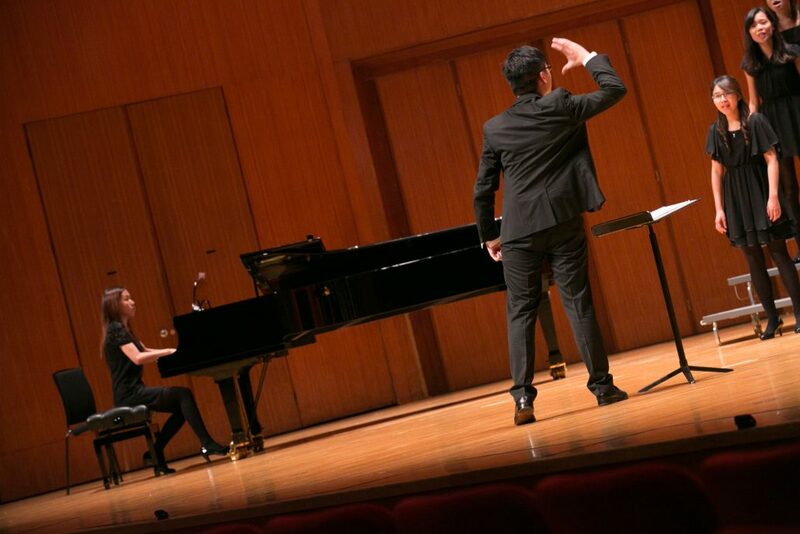 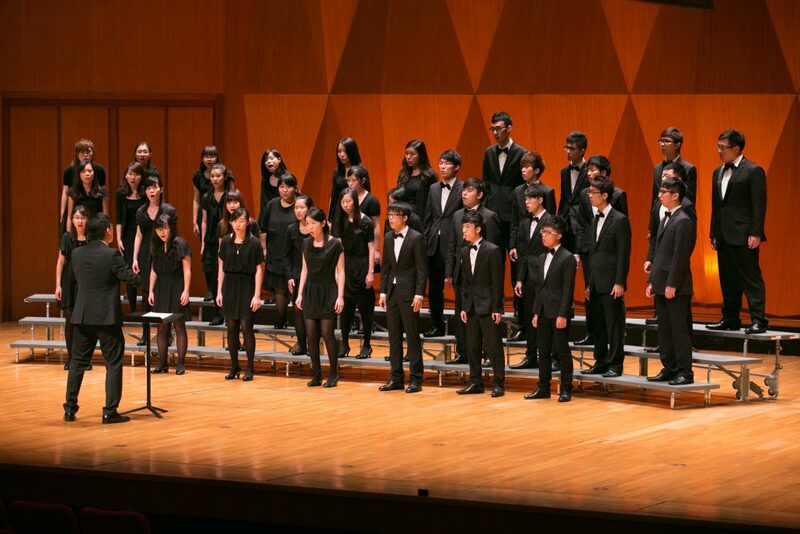 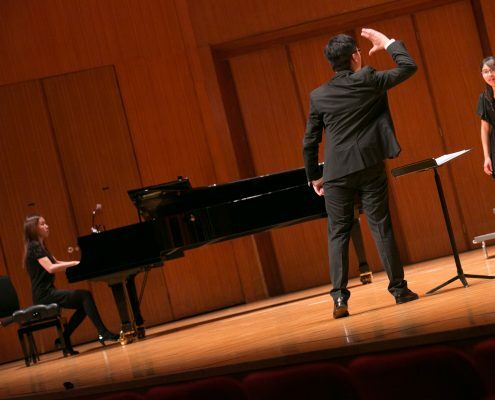 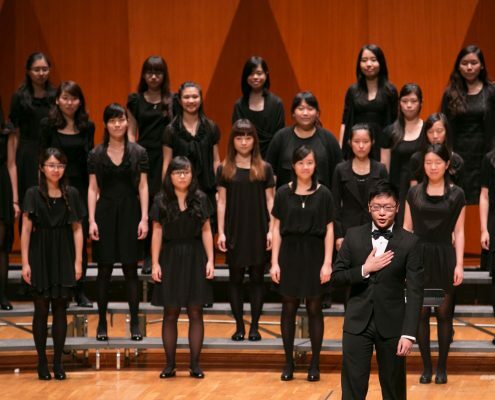 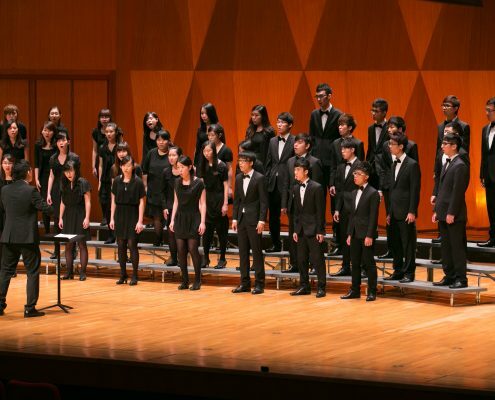 Through participation in Hong Kong International Youth & Children’s Choir Festival 2013, we have shared our music with choirs from all over the world. 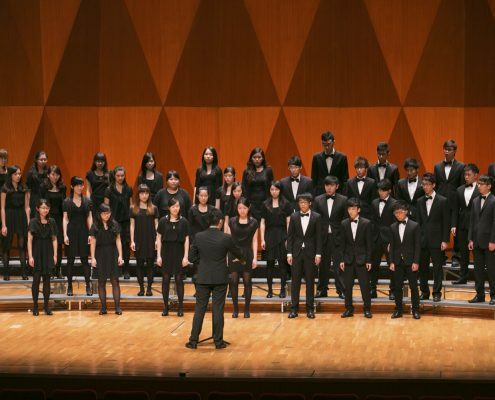 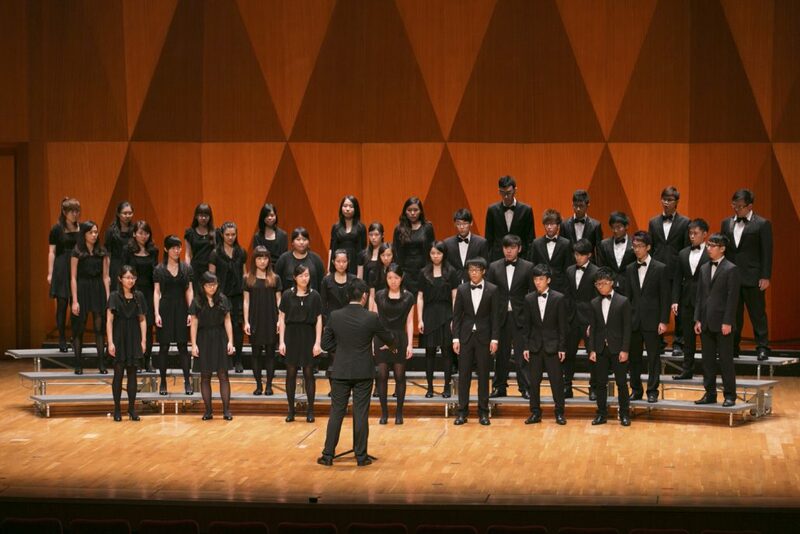 Finally, HKVC has won the Gold Diploma in the category of Youth Choir, SATB voices (age 29 and under) in 2013 Hong Kong International Youth & Children’s Choir Festival!